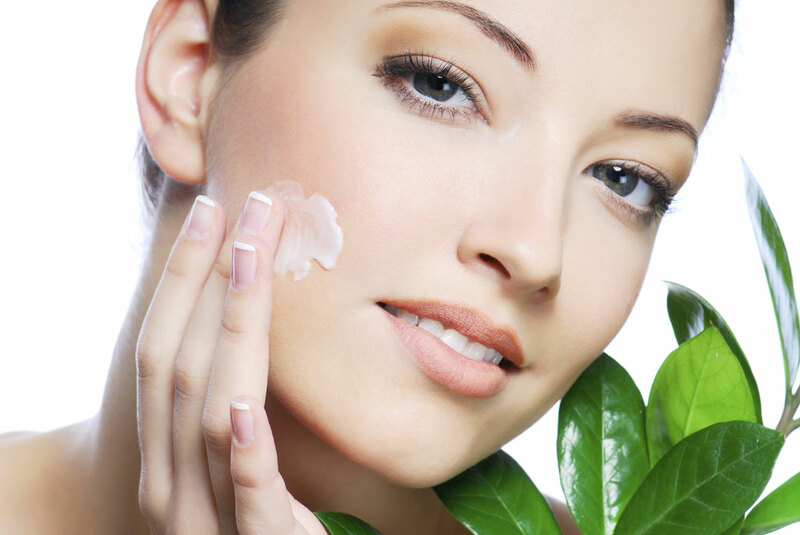 Natural skin care tips are one of the most effective ways to care for your skin. Taking care of your skin on a daily basis is essential if we don’t want a wrinkled skin before its time. There are easy ways to pay attention to our skin every day: many a skin care exists, but how do the best? © 2017 Rise To Life, All rights reserved.